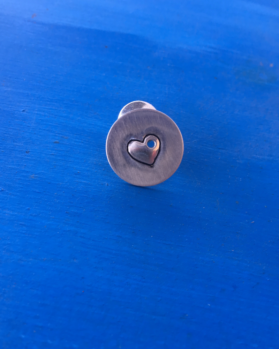 View cart “Hat / Lapel Pin – Sterling Silver Less Shiny” has been added to your cart. 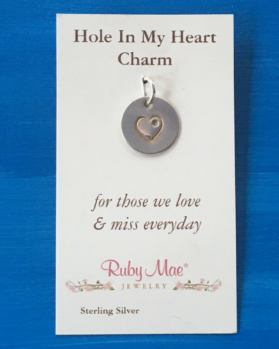 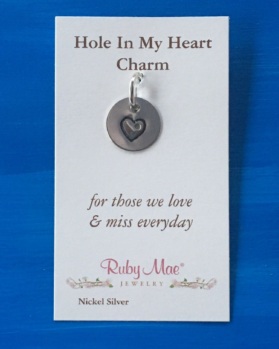 This charm makes a nice gift for your friend or loved one who has lost a dear pet. 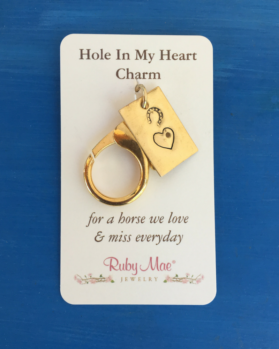 My Dad Jake makes each one by hand. 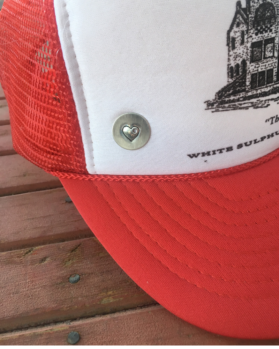 He stamps, stains, polishes and buffs them. 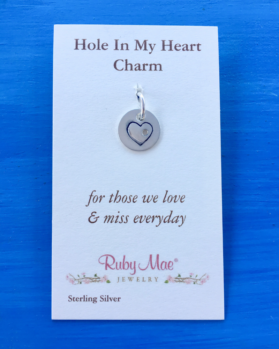 All of the materials have been purchased locally. 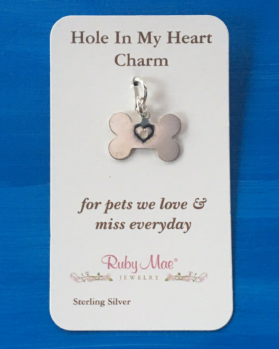 This charm makes is a heart warming gift for your friend or loved one who has lost their dog. 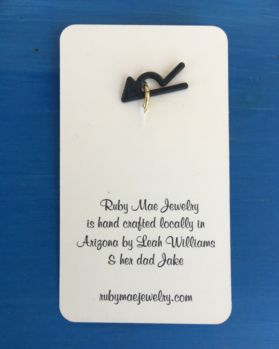 My Dad Jake makes each one by hand. 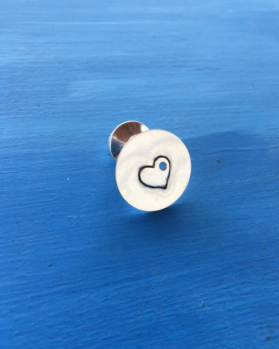 He stamps, stains, polishes and buffs them. All of the materials have been purchased locally. 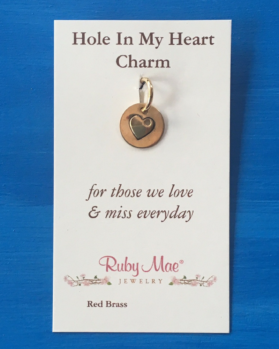 This charm makes a nice gift for your friend or loved one who has lost someone special. 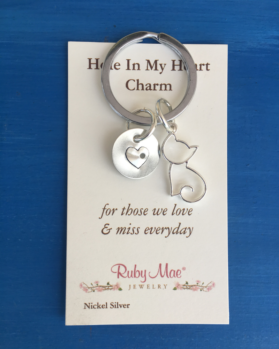 My Dad Jake creates each one by hand. 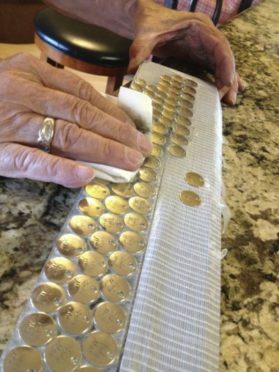 He stamps, stains, polishes and buffs each one.